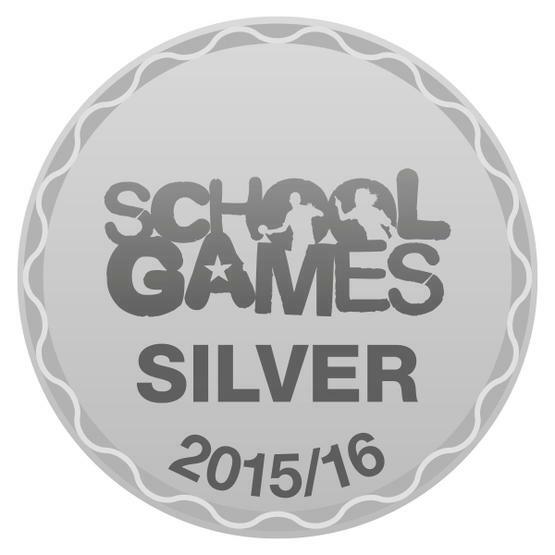 Arundale has been awarded the Silver School Games Mark for our commitment, engagement and delivery of competitive school sport throughout 2015/16. Thank you for the consistent hard work and effort organising the numerous sport competitions and after school sport clubs we have had throughout the year; and to all the children and parents who have taken part and supported us. What a fantastic achievement!